If you're in Southern California, join us at two exciting author events this month at the Mission Viejo Library! 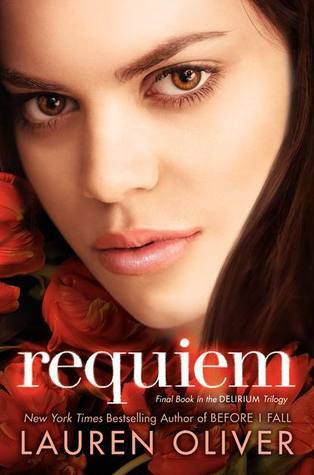 Lauren Oliver will appear in Mission Viejo to discuss Requiem, the extraordinary epic finale to the New York Times bestselling Delirium trilogy. Hailed as a “Teen-Lit Queen” by Bloomberg Businessweek, Oliver has also dazzled elementary school audiences with her magic-filled adventure stories, Liesl & Po and The Spindlers, and will talk about writing for different age groups. Books will be for available by A Whale of a Tale Bookshoppe and can be signed by the author. Call the Mission Viejo Library at (949) 830-7100 x5105 to reserve your seat at this free event. Don't miss New York Times bestselling author Cassandra Clare when she visits Mission Viejo as part of her Clockwork Princess bus tour. 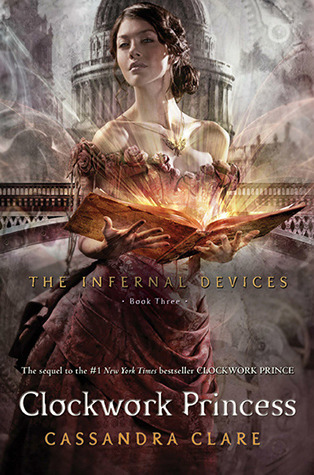 She'll discuss the highly-anticipated finale to her Infernal Devices trilogy, as well as talk about the upcoming City of Bones movie. Tickets for this event are $21.50 and include a hardcover copy of Clockwork Princess to be signed. Visit the Mission Viejo Library for cash or check purchases. To pay with a credit card, visit A Whale of a Tale Bookshoppe in Irvine. For more information, call the Mission Viejo Library at (949) 830-7100 x5105. Update 3/20: Cassandra's presentation has sold out, but you can still view it via a livestream in the next room, AND meet Cassandra afterward! More info here. We hope to see you at both of these events! Queen Geek Social Club author Laura Preble will guide teens through a two-day workshop of writing exercises and discussions designed to help map out or flesh out a young adult novel idea. Topics will include character development, the use of slang and technology, and the state of the current YA publishing market. Call the Rancho Santa Margarita Library for more information: (949) 459-6094. Update 3/20: We're sorry to report that this event has been cancelled. Hooray! We'll look forward to seeing you!